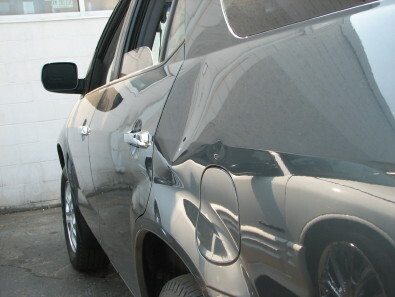 Welcome to Dent Pro Plus Paintless Dent Removal. 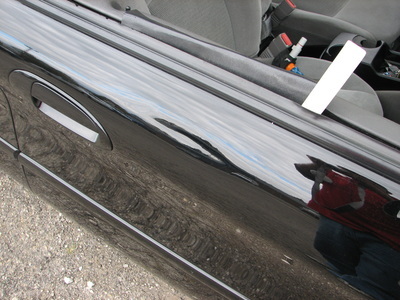 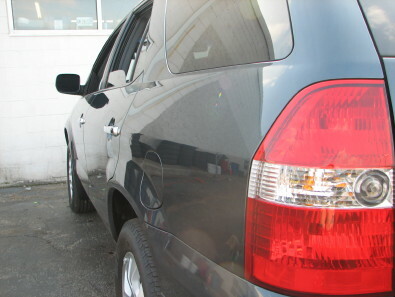 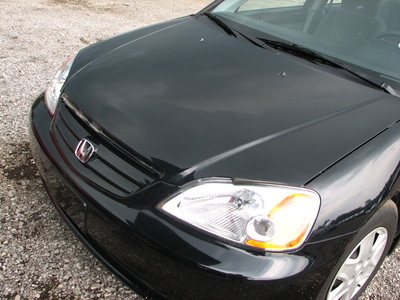 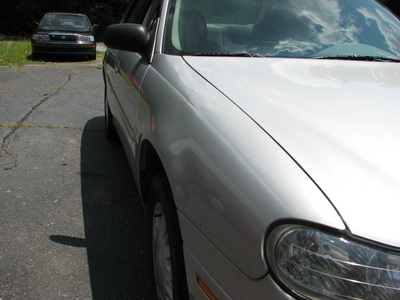 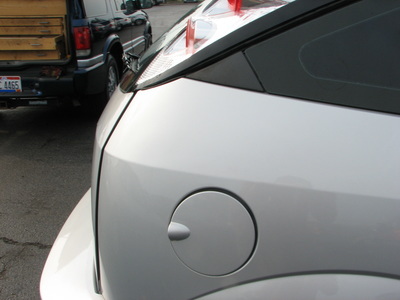 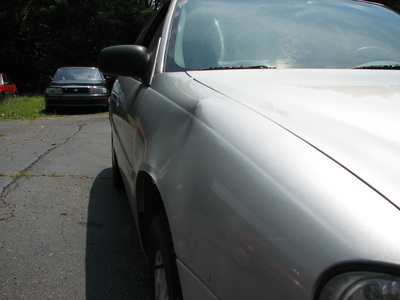 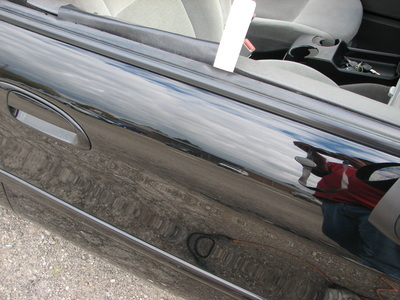 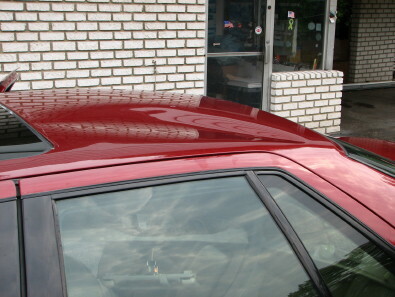 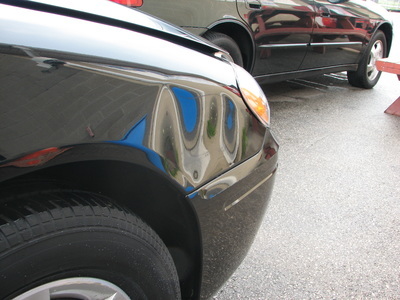 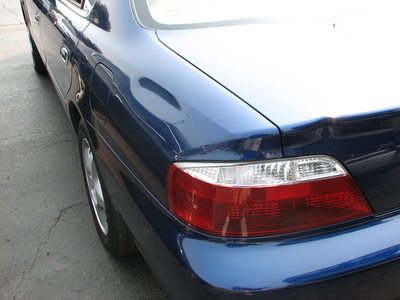 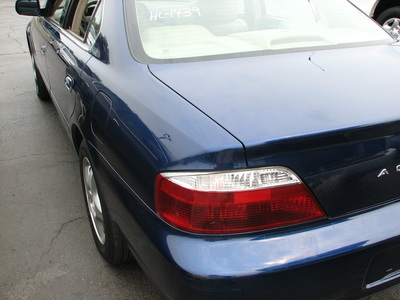 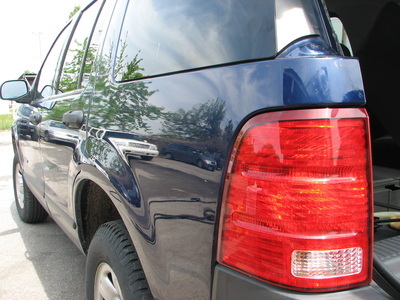 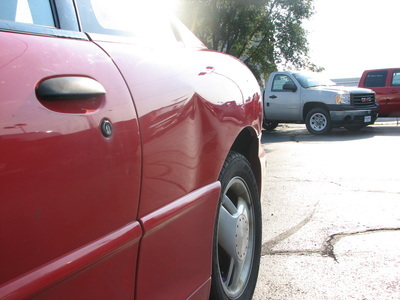 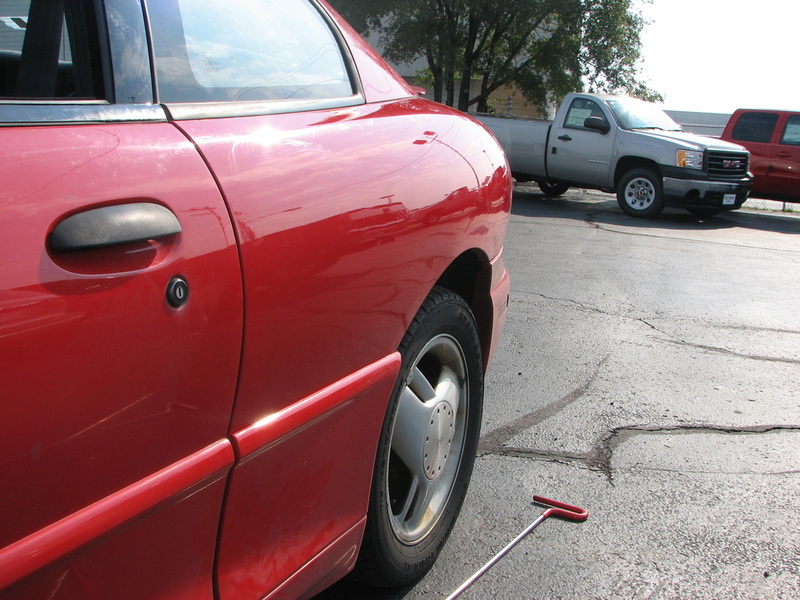 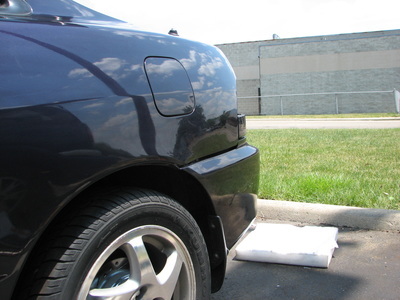 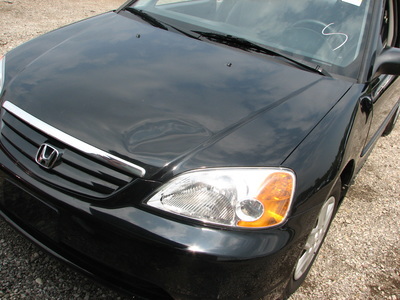 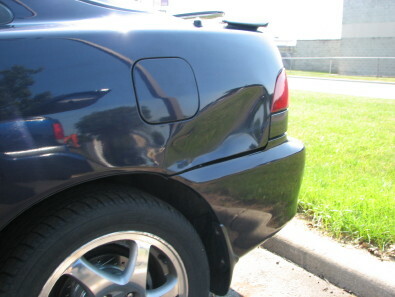 Central Ohio's premier mobile paintless dent removal service. 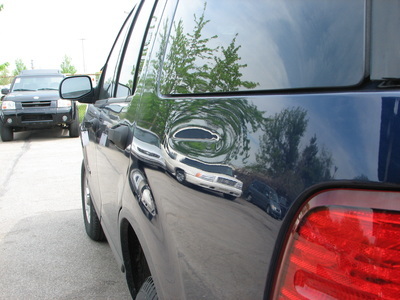 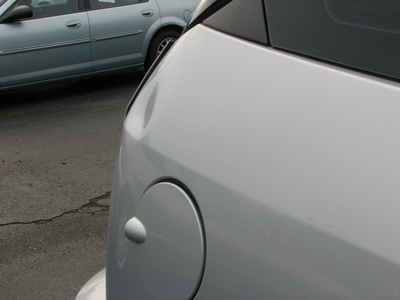 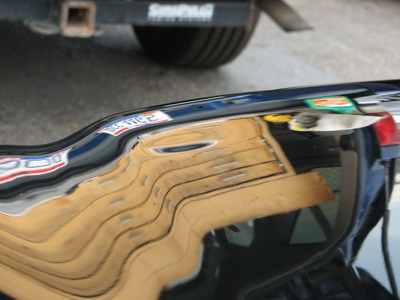 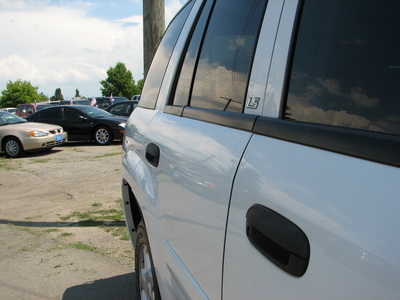 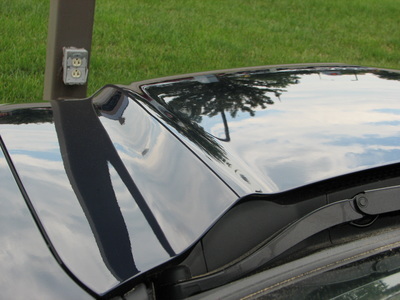 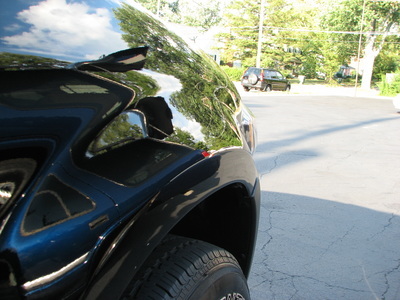 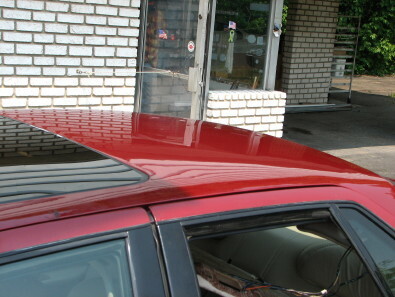 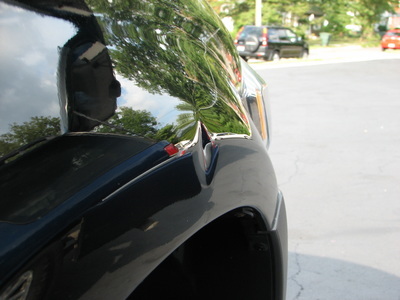 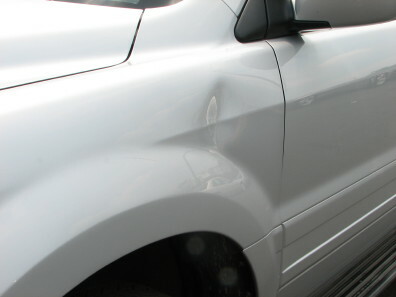 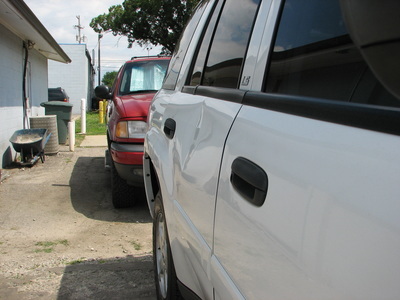 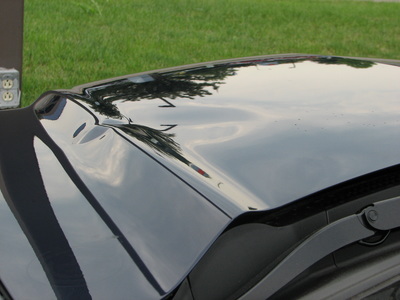 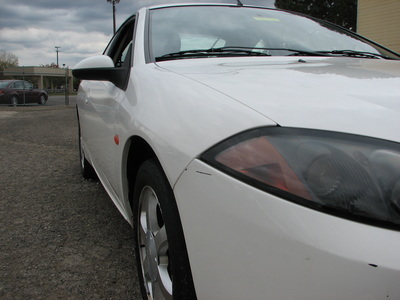 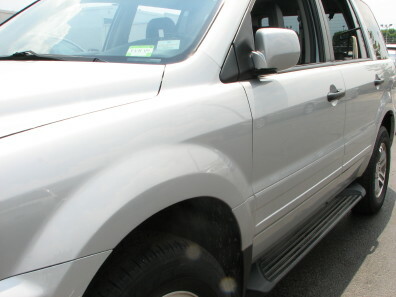 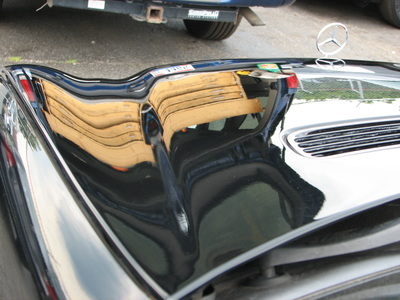 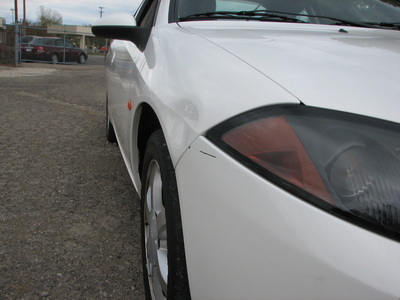 Dent Pro Plus offers high quality paintless dent removal by utilizing the latest tools and techniques we can massage away your dings, dents, creases and hail damage. 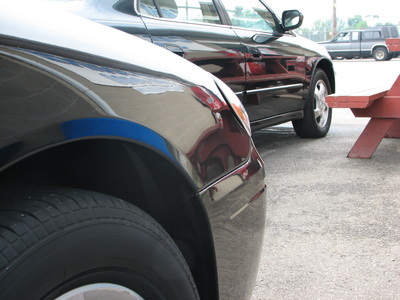 We service all makes and models in Columbus, Ohio and surrounding areas.